How gorgeous is that cover? 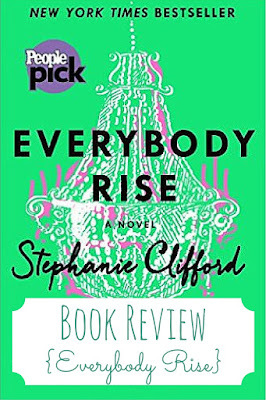 Everybody Rise by Stephanie Clifford has an intriguing premise - a young woman wants to be a part of the elite society of New York City, just prior to the Great Recession. Set in 2006, this novel felt like a behind the scenes look from an insider into the culture and mores of a world I'll never experience myself. This novel is fast paced and beautifully written, but I need someone to root for. 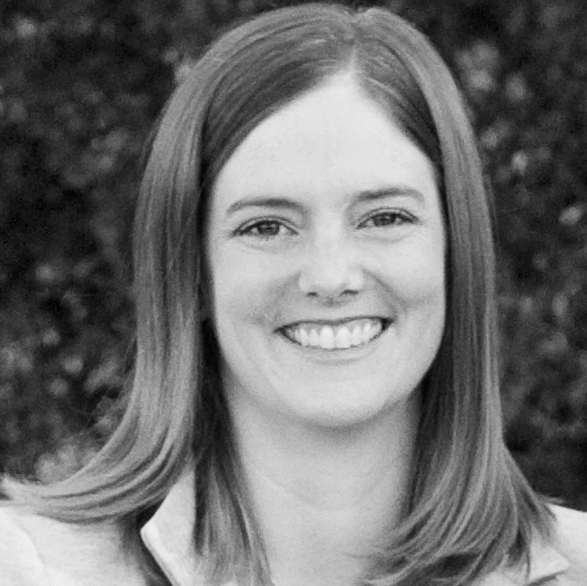 I couldn't get behind the main character, Evelyn Beegan. She is essentially an anti-heroine and is surrounded by characters who I wanted to know better. 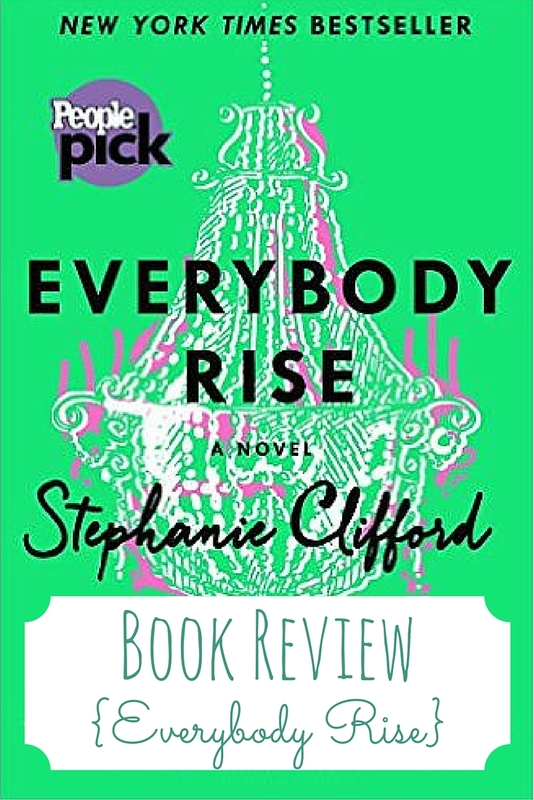 Everybody Rise felt like several books I've read it before, where the heroine goes to extreme lengths to get what she craves, and that could be why this novel seemed predictable. About halfway through, it became clear exactly what was going to happen and that is, in fact, what happened. However, on the final pages, my heart strings were finally tugged for Evelyn. If a sequel were written, I'd read it in hopes that the secondary characters would be fleshed out and I'd get to see Evelyn mature and learn the lessons of Everybody Rise. 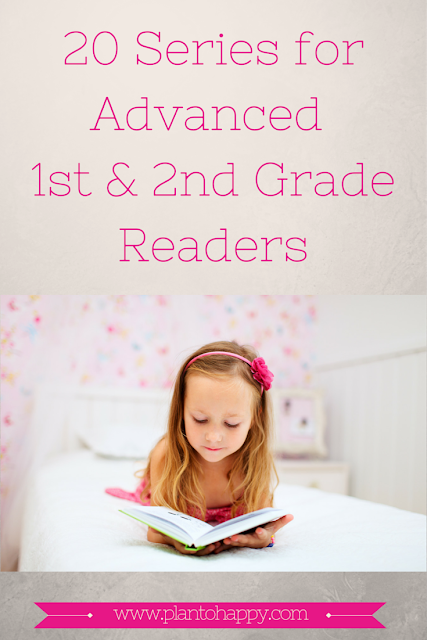 Did you read Everybody Rise? What did you think? See what I'm reading now on Goodreads. I haven't read it, but I'll throw it on my 'to-read'. I'm really not a fan of predictable books, but I do love a good story of a woman reaching for her dreams.